For Christmas, I got this fantastic set of Disney·Pixar Racers! This was recently available at the Disney Parks and DisneyStore.com, but has since sold out. I'm so happy I was able to snag it before it was gone. If you're interested in tracking down this set, I have seen a few on eBay currently for about $50-$70. For years I have seen these racers when visiting Disney World and always wanted to get them. I had only seen them sold on individual cards though, so when I saw this set (with an awesome Pixar Studios inspired box which is as cool as the racers themselves), I knew this had to be part of my collection. This set includes 11 very well made 1:64 scale diecast metal body cars, all hand painted with no stickers, in the style of some of your favorite Pixar characters! It's absolutely fantastic and all the designs are really creatively done. 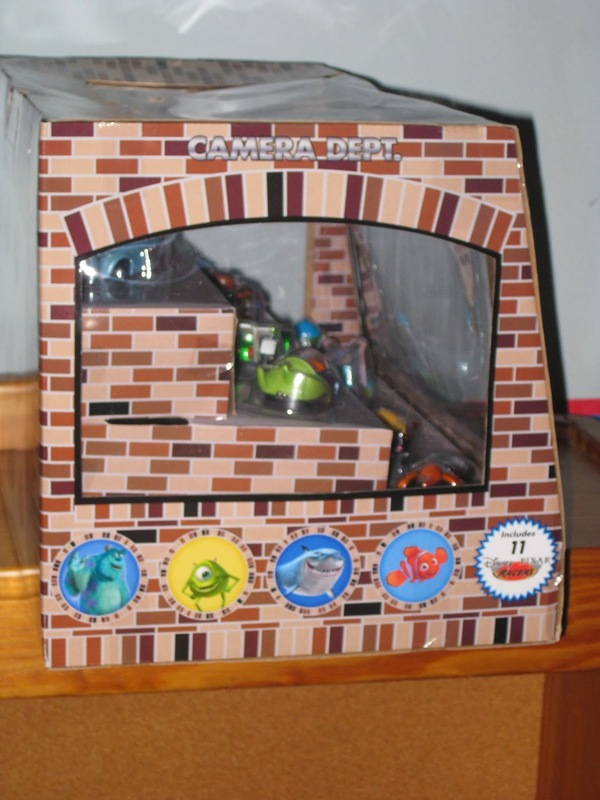 The racers/characters included are: Bruce, Nemo, Wall-E, Buzz, Woody, Zurg, Pizza Planet Alien, Syndrome, Mr. Incredible, Mike and Sulley. If you're a fan of Disney, Pixar, diecast vehicles in general, or all of the above, this is a definitely for you! Wow, what didn't you get for Christmas!? 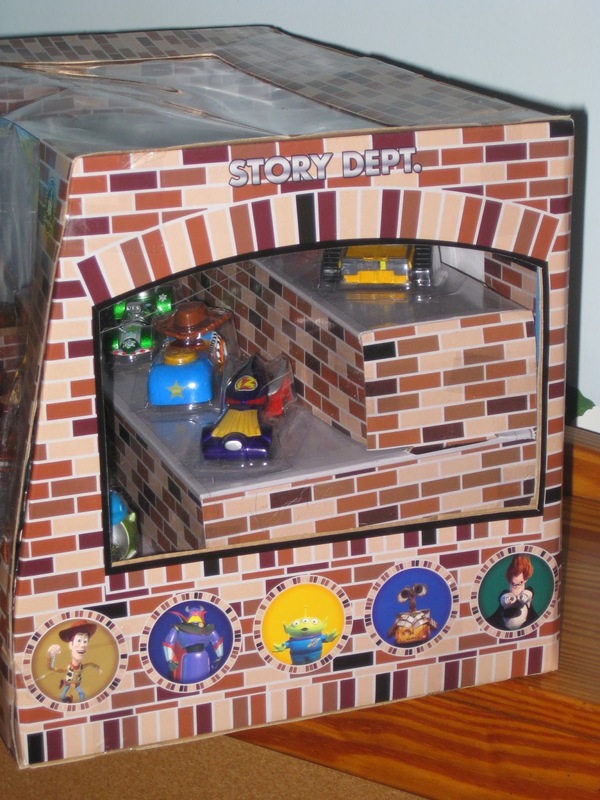 :) Also, the best part of this is the box that it comes in - always great to see the Pixar brick pattern. I agree! The packaging is just as cool, if not cooler, than the cars : ) That's what really caught my eye when I saw it!